Specializing in custom design for your wedding, event and everyday by accomplished florists and horticulturalists. We are Judy and Steve, the owners of Pot of Green Florist and Garden Center in Stonington, Connecticut. 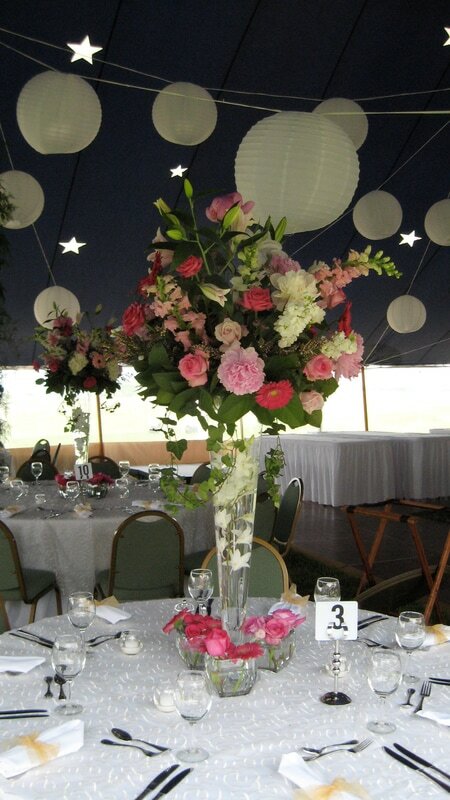 We've been providing Southeastern CT (New London, Mystic, Stonington, Pawcatuck) and the Westerly, Watch Hill, Rhode Island area with fabulous flowers for weddings, events, gardens and landscapes since 1973. We pride ourselves on our high level of commitment to selling only quality products, offering customers our professional experience and knowledge along with our strong attention to delivering excellent service. 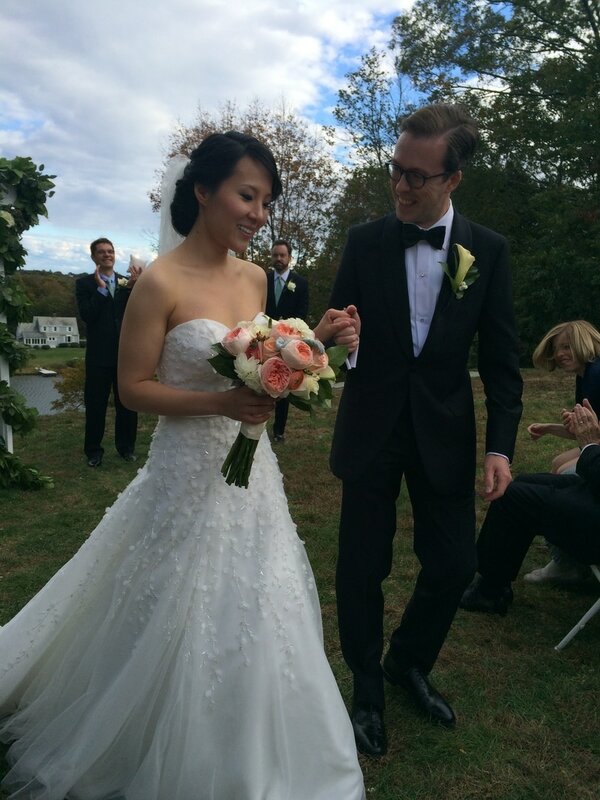 ​Chris and I want to thank you from the bottom of our heart for the great flower arrangements and bouquets you and your team created for our wedding. We assure you that we are not overstating things when we say that almost every wedding guest came up and told us how much they love the floral decorations and the elegant centerpieces. The girls and I LOVED our bouquets and they are such enhancement to our pictures! You really brought smiles to every guest’s face… and you made my husband (I just love saying that) and I very, very happy. ​P.S. Not sure if you would need it but feel free to collect the vases from the Harbor House (the restaurant affiliated with Inn at Mystic).